Don't Hire Just Anyone! 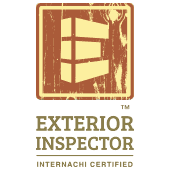 Knowledgeable, Dependable, Thorough Home inspectors near you. We inspect your property from top to bottom! Your home can be one of your largest investments. Take the time to have it thoroughly inspected by someone with an unbiased opinion that you can trust. Our up to date software allows us to get your report to you fast. (with in 24 hours in most cases) This gives you ample time to address any concerns you may have prior to the end of any contingency period. 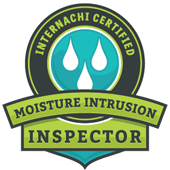 As InterNACHI Certified Professional Inspectors and associate CREIA members we follow standards of practice for every inspection. 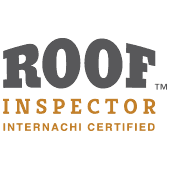 This insures you are aware of exactly what our general home inspections entails and that you can trust that you will get a complete and thorough inspection every time. Roofs: I’m Getting on IT! Under floor area: I’m going in! If these areas are accessible and safe to enter or get on, We are going to the far corners to check every accessible area. buying or selling, call Next Generation Property Inspections today!